At Benjamin’s Behavioral Health, we believe in a gentle collaborative partnership with our patients to help them reach this goal. 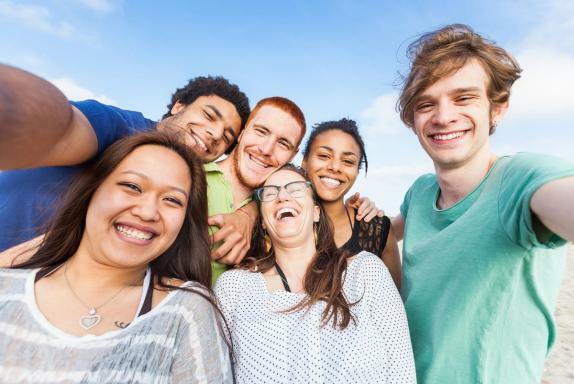 We strive in treating the whole person, and so we will dedicate our time to understand each patient’s individual and unique needs before setting forward a treatment plan tailored to those specific needs.Depression, anxiety, bipolar disorder, and other diverse conditions are often inherited through genetics, but life circumstances or unhealthy ways of thinking worsen these conditions and their associated symptoms. That is the reason why our providers work very closely with patients to explore healthy lifestyle techniques, including techniques to improve sleep conditions and to incorporate healthy nutrition and exercise. I have only experienced outstanding service! To start at the top, I had been a patient of the previous doctor and was experiencing a decline of already mediocre service. Upon my first appointment with Dr. Carlos B. Vargas, I left exhilarated. I had a delightful and insightful session. The following sessions have never deviated from the first for over 3 years. The staff are very cordial, diligent, and courteous. This is definitely my one and only choice and recommendation to all! Dr. Yen is a great Psychiatrist, and is very professional and helpful. Definitely recommend! Also, the staff at Benjamin BHS are friendly and get back to you quickly regarding questions/concerns. We strive to provide every patient with personalized care that effectively fits their individual needs. If you are a new patient requesting service, please fill out our appointment form and our new patient coordinator will get back to you in one business day. 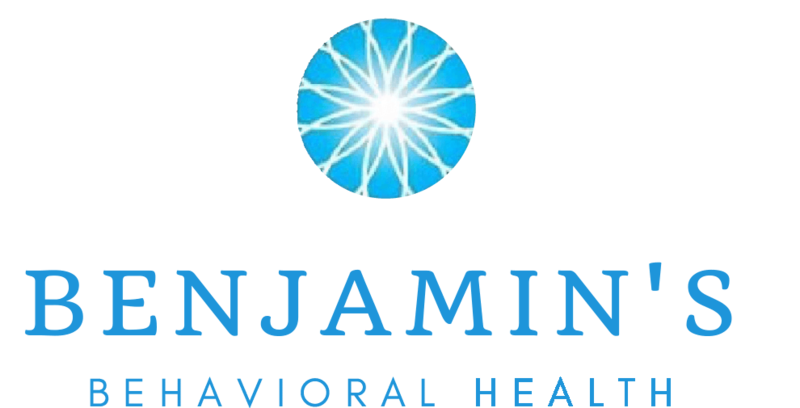 Exciting things are happening at Benjamin’s Behavioral Health, and we want to share some important news with you. We are proud to announce that due to our remarkable growth in the Westchase area, we are moving to our new location on May 7th. 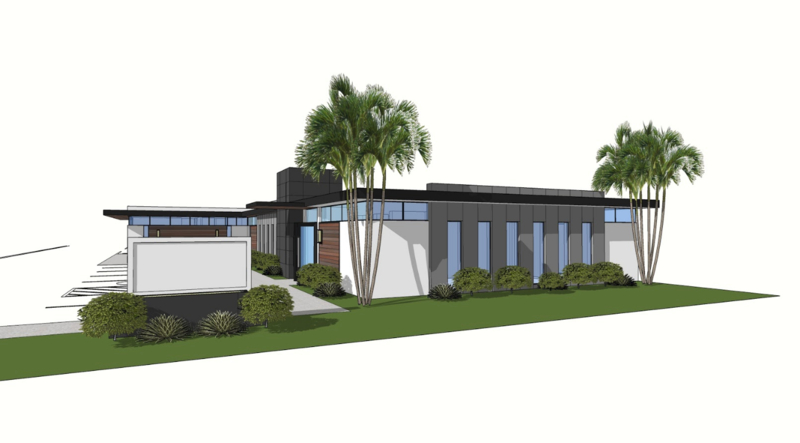 Benjamin’s Behavioral Health will be located at 8703 Meadowcroft Drive. With double the space of our old office we will be able to serve more of our patients, new and current for their convenience. Please note our office phone number will remain the same (713) 840-7956. This is just one of many exciting developments. Call our office to find out more.